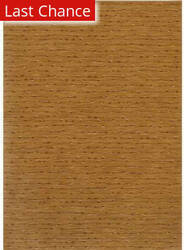 …content from plastic bottles. 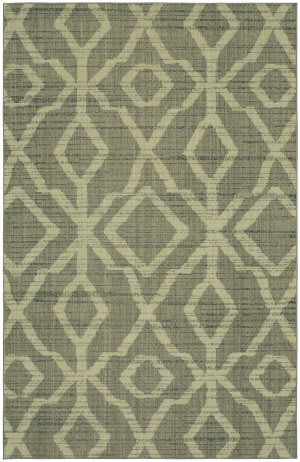 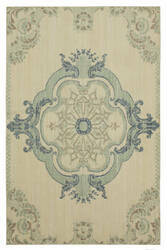 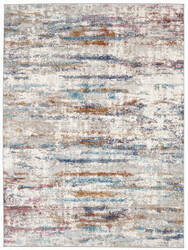 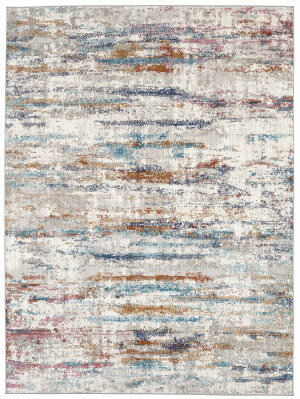 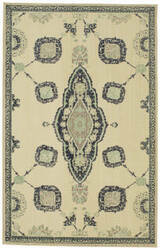 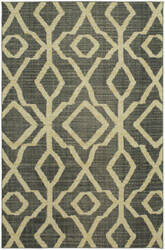 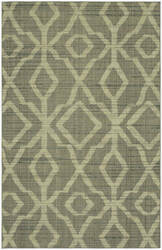 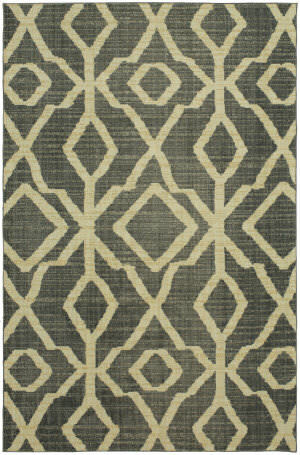 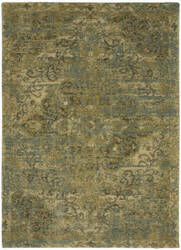 Available in two colorations, tobacco and aquamarine. 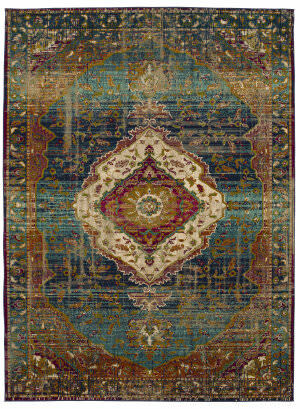 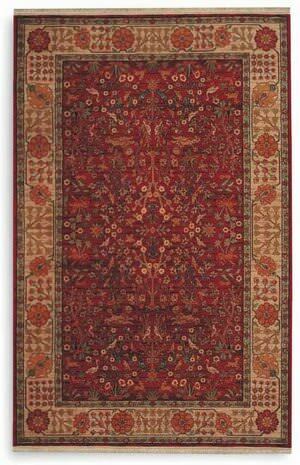 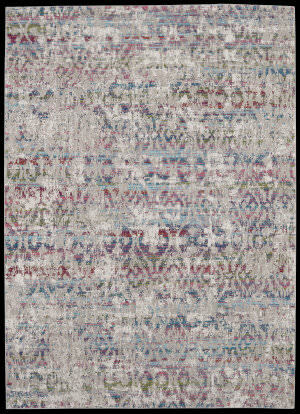 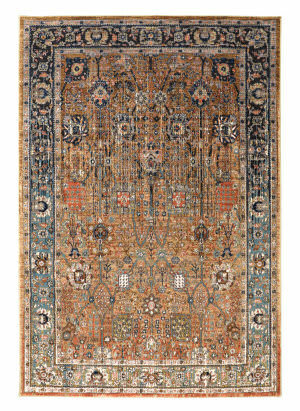 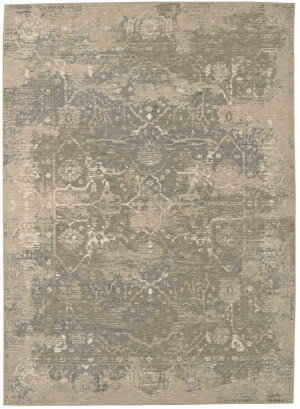 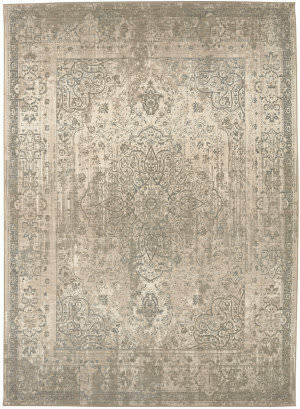 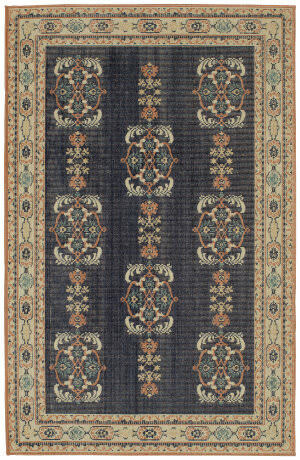 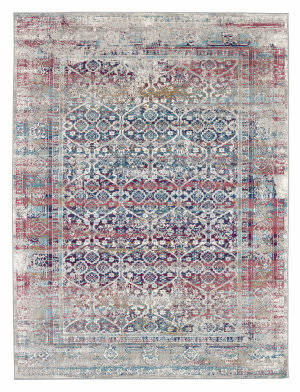 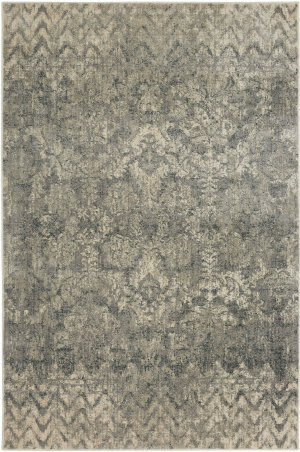 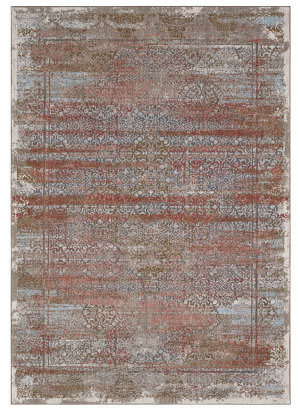 Karastan warrants its Studio by Karastan and nonwool rugs against manufacturing defects for a period of one (1) year from the original date of purchase. 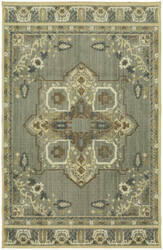 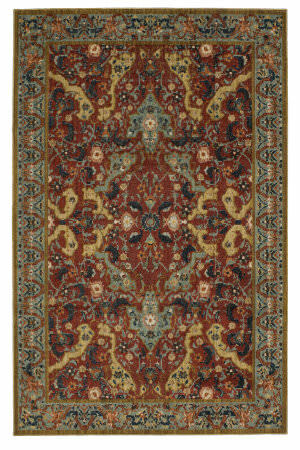 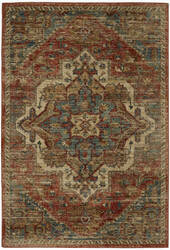 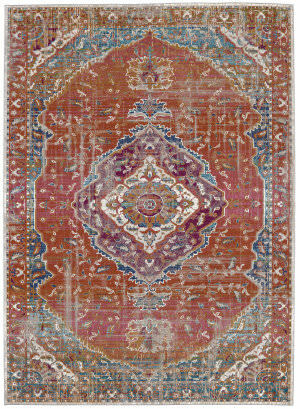 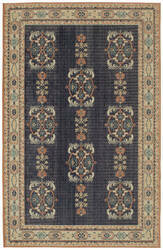 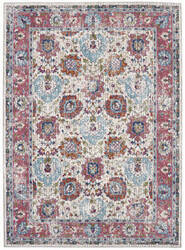 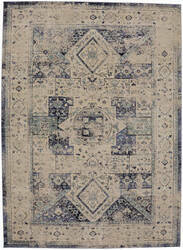 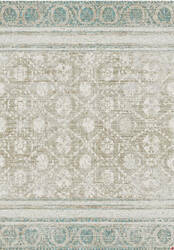 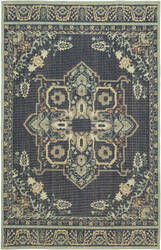 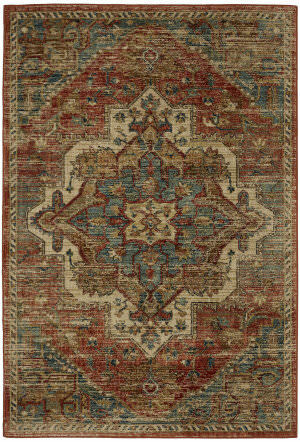 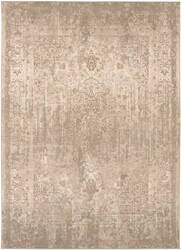 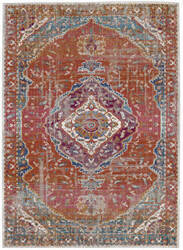 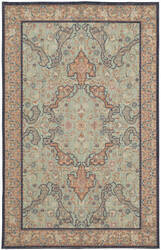 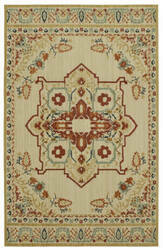 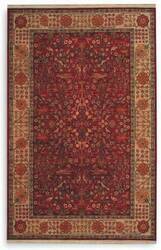 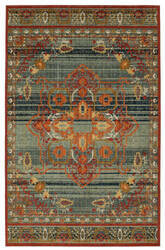 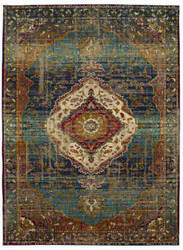 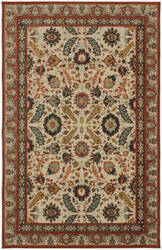 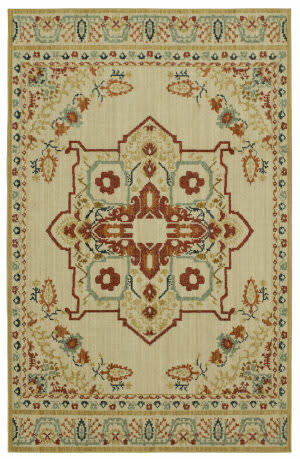 Full warranty can we viewed on the Karastan website. 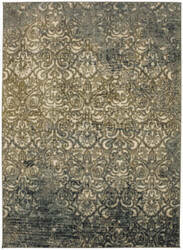 …content from plastic bottles. 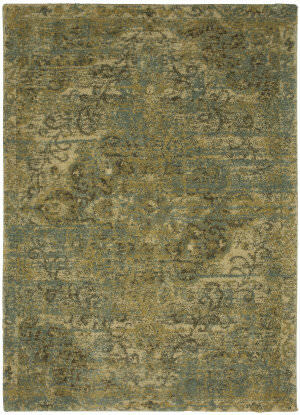 Available in two colorations, tobacco and aquamarine. 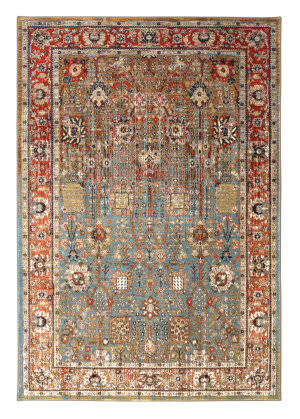 Karastan warrants its Studio by Karastan and nonwool rugs against manufacturing defects for a period of one (1) year from the original date of purchase. Full warranty details can be viewed on the Karastan website. 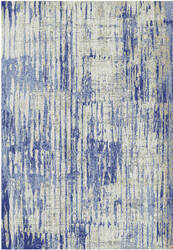 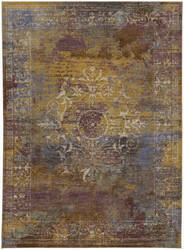 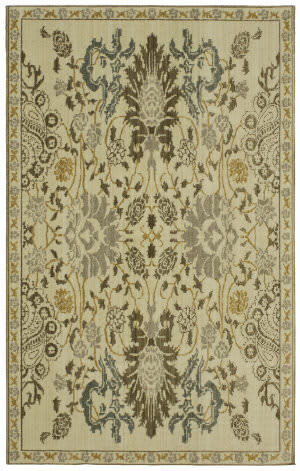 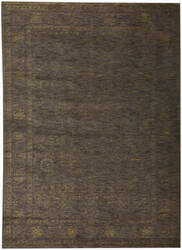 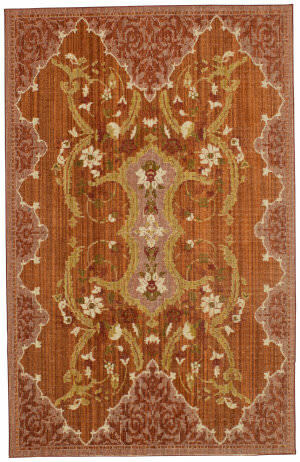 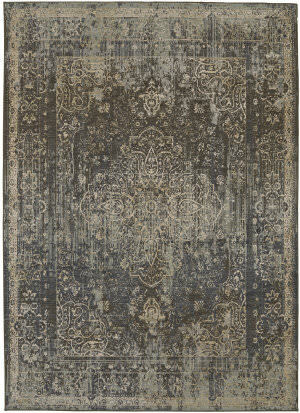 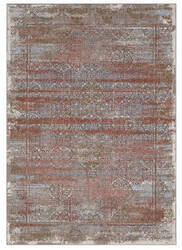 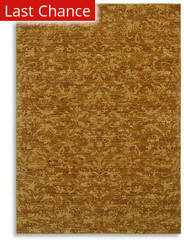 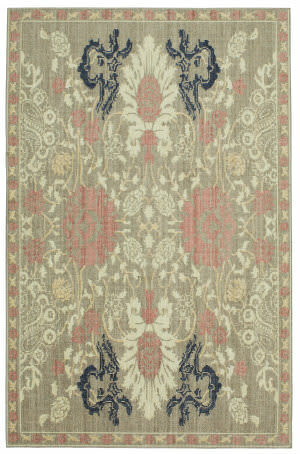 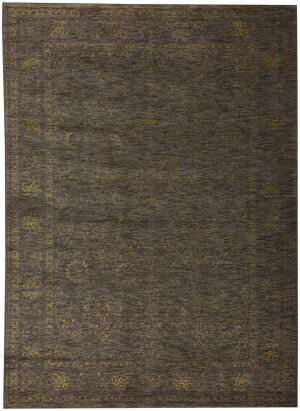 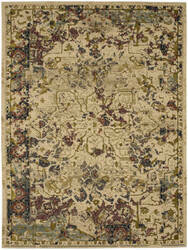 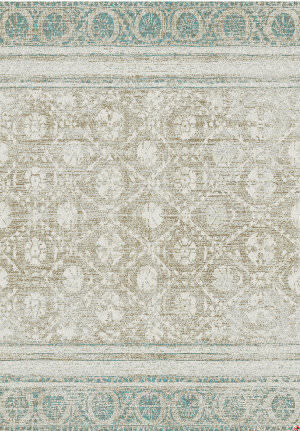 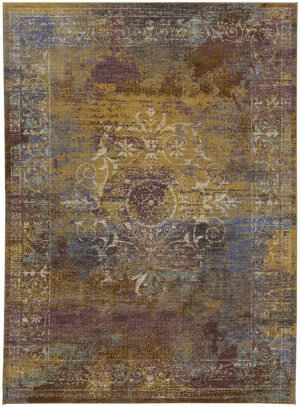 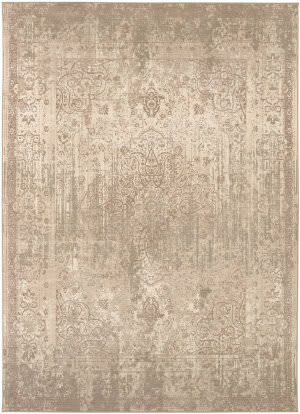 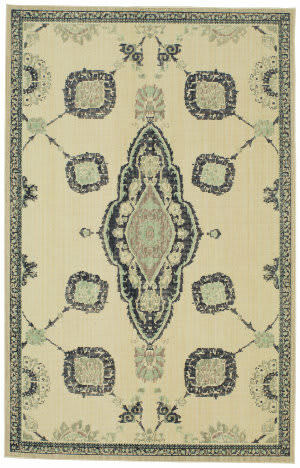 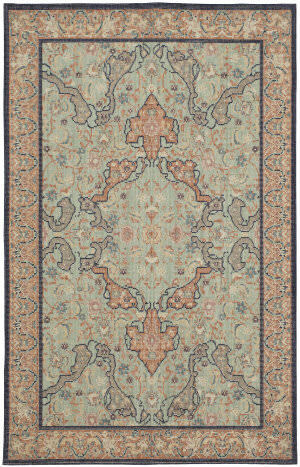 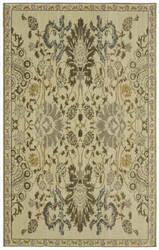 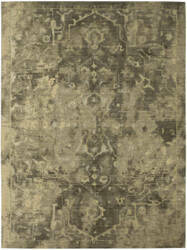 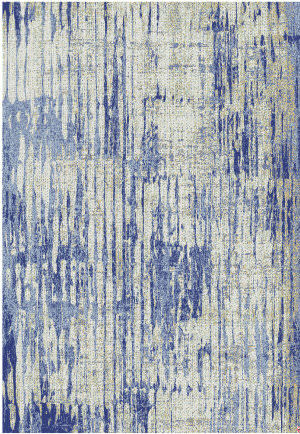 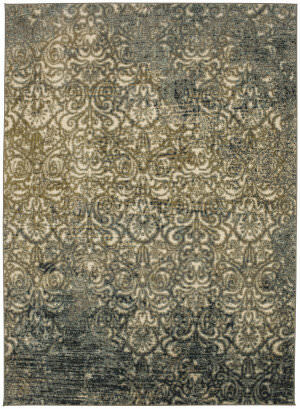 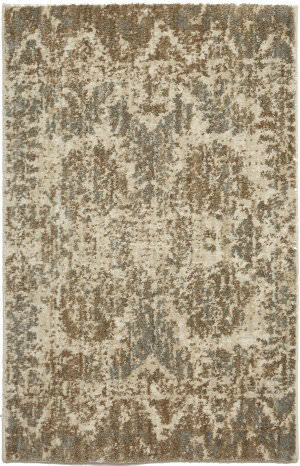 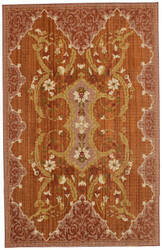 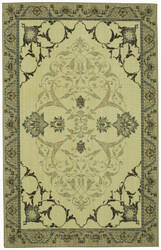 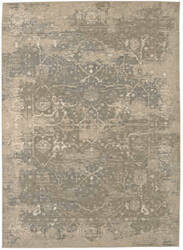 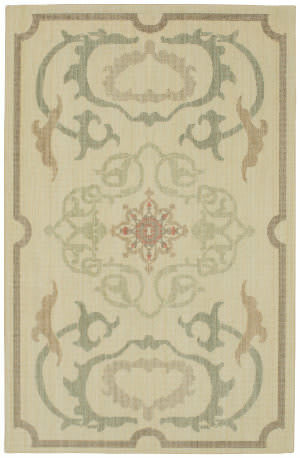 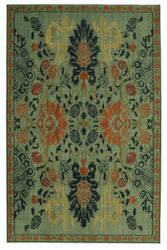 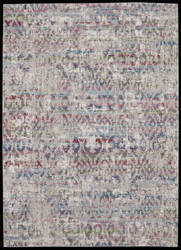 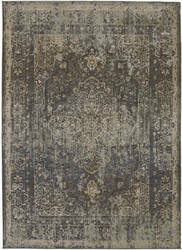 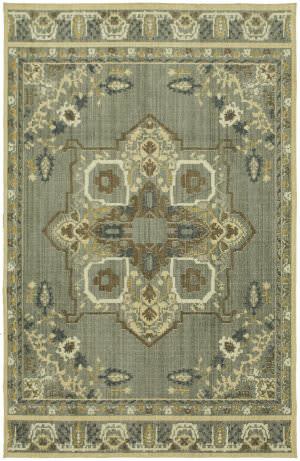 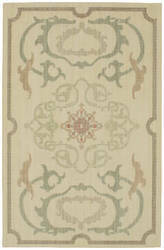 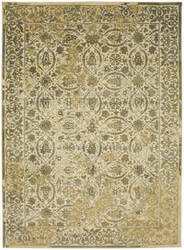 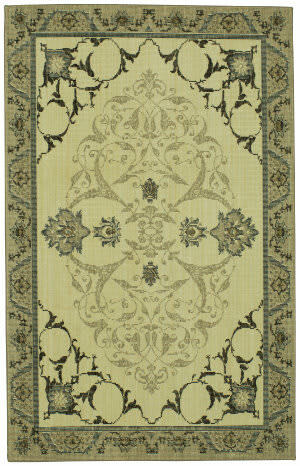 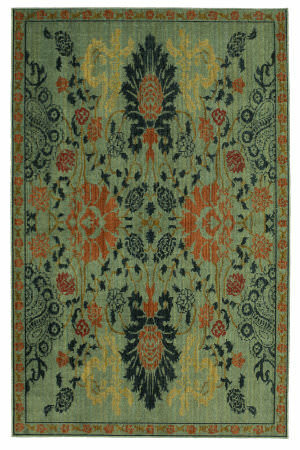 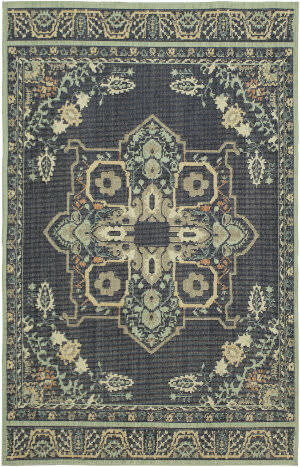 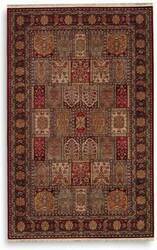 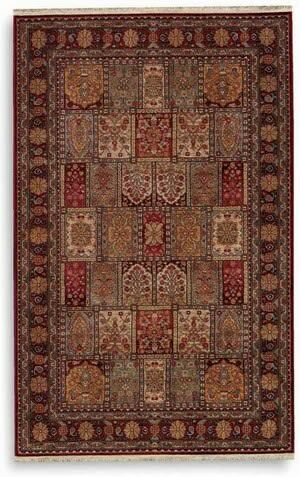 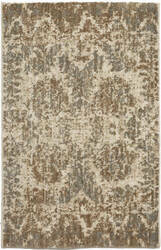 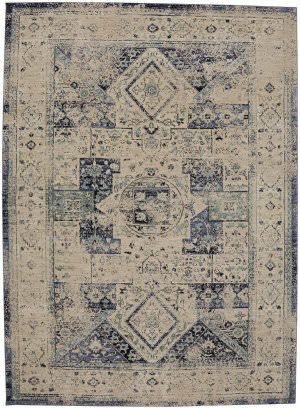 …gold viscose softly contrast the velvety texture of this original Karastan creation. 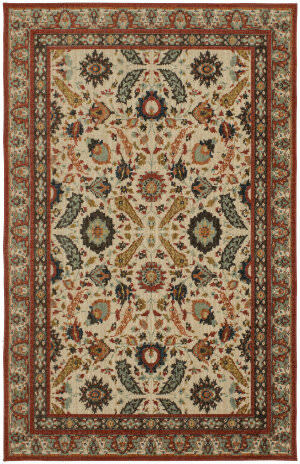 Karastan warrants its Studio by Karastan and nonwool rugs against manufacturing defects for a period of one (1) year from the original date of purchase. 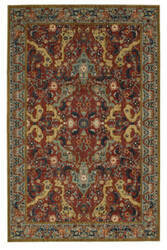 Full warranty details can be viewed on the Karastan website. 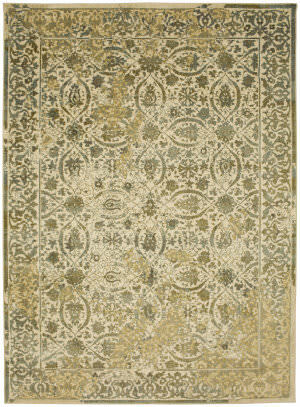 …gold viscose softly contrast the velvety texture of this original Karastan creation Karastan warrants its Studio by Karastan and nonwool rugs against manufacturing defects for a period of one (1) year from the original date of purchase. 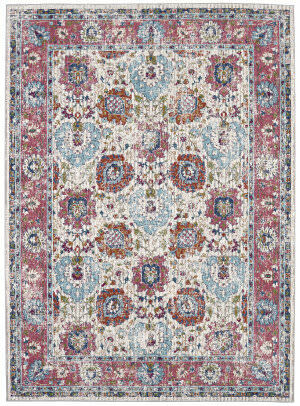 Full warranty details can be viewed on the Karastan website.